My IB teaching partner dropped a calendar page on my desk yesterday morning that reminded me–in its stark black-and-white boxes filled with Easter vacation, early release days, and special schedules–that we have very few weeks left in our semester. That somewhat panicked calendar also means that the Triton Writing Center, the fledgling dream I committed to back in September, has almost survived the school year! If you’ve been thinking about starting a writing center program at your school, this post is for you! Here is what I’ve learned and witnessed in my seven months of creating and managing a very simple student-staffed writing center. To paraphrase Whitney Houston, “I believe the tutors are our future.” Want to find your future teachers? Check out peer tutors’ phenomenal reports. A few of the brave beta tutors in the program have become shining stars, giving up weeks of study halls and lunches to meet with individuals or classes. The reports they fill out in our tutor report Google form demonstrate patience, care, and their own lessons learned. 10/24: Gina and I worked on her personal narrative. She wanted to work on her conclusion, so we focused on that for most of the time we worked together. I think we made the paragraph flow fairly well, and I think she did a great job working on it. I asked her some questions and helped with some ideas to get the creative juices flowing, and then I gave her some time to process, write, and think on her own. She did an excellent job brainstorming and writing her conclusion paragraph. The content of her story was good. I told her to make sure she has the five literary elements she’s required to have. I also told her that on Wednesday we’d look at her grammatical errors since we finished looking at the content of her paper. Gina was very engaged, and it was a pleasure to work with her. 12/15: Gina asked me for help on how to transition into the third body paragraph. I gave her some ideas to get her started, but she did an excellent job coming up with the transition on her own. I was very impressed. Gina has improved greatly […]. She stopped me in the hallway right before finals, and she told me that she got a [great grade on her paper]. I was very proud and happy for her. She deserved a good grade on the paper. Gina put a lot of energy and time into it. We looked over his introduction and talked about how to convey his ideas onto paper. We talked about the purpose of a thesis statement and how to connect that to a body paragraph. He was off to a good start, but he was struggling to understand why he needed a thesis. I think clarifying the thesis statement gave him a better understanding on how to construct and write his paper. Peer tutors make connections that teachers can’t. For writers who really struggle to generate ideas and are intimidated by conversations with teachers (no matter how kind, gentle, and approachable we try to be), a tutor can be the answer. I’ve seen it happen: a reluctant writer in my study hall would clam up anytime I asked about the writer’s work, but when I paired that writer with a peer tutor, the ideas started to trickle in and missing assignments finally made it to teachers’ desks. Writing tutors and writing workshop are a perfect match! Tutor visits to classrooms during writing workshop have offered the most consistent and most effective opportunities for peer writing tutoring. I’m grateful for the tutors who have responded to raised hands and answered many more writerly questions and concerns during workshop than I ever could on my own. Lots of great people want to help. At the Greater Madison Writing Project college writing symposium in January, I met some wonderful representatives from UW Madison’s writing center and peer tutoring programs. They were excited to hear about another new high school writing center and offered support and invitations to visit their facilities with my tutors. I know the writing center staffs at our local colleges would be happy to work with us, too. 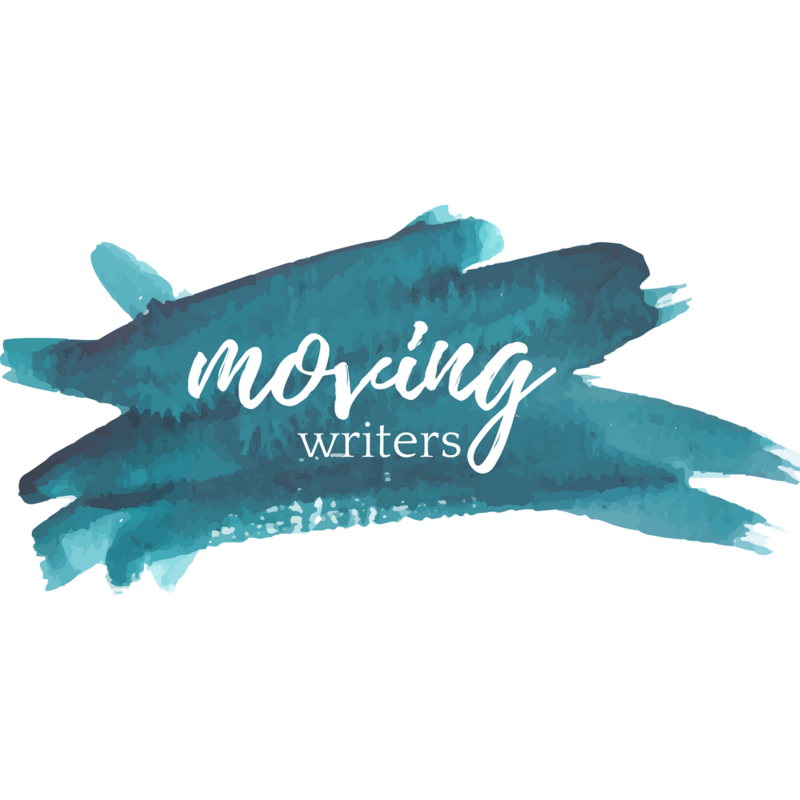 Wherever you are, seek out the already established writing centers in your area and say hello; what I’ve learned of the writing center community thus far is that it is both ambitious and amiable. My plate overfloweth. I won’t lie: operating a writing center while teaching a full course load is pretty tough. I sometimes forget about our open office hour at Wednesday lunches, and I often feel guilty about how my busy schedule limits the writing center’s and its tutors’ availability. If you are thinking about starting a writing center and have some flexibility with scheduling in your school, see if you can ask an administrator for in-room prep periods or writing center management and supervision as your duty. Either of these small changes could free up valuable time for making the writing center more effective (and more available to students). The Writing Center is open! And empty…Tutors have been VERY responsible about reporting to a multipurpose room near our commons for lunchtime office hours, but few students are visiting (unless I’m in the cafeteria nudging freshmen to grab their lunches and meet with a tutor about their latest piece of writing). In the future, we’ll need to be more proactive about advertising and explaining our services. We need an assistant! At the beginning of this semester, I used a Google doc to record trained tutors’ availability for lunches, study halls, and before and after school tutoring times. I transferred the schedules they shared to a Signup.com calendar and fully intended to share a link to that calendar with the student body so that writers could schedule their own tutoring sessions, but I still haven’t. Why not? I’m afraid that I will miss an appointment. Since the free version of Signup.com allows for only a few administrators, it would be my responsibility to let a tutor know that an appointment had been scheduled, and I’ve been reluctant to serve as the “go-between” for everyone’s tutoring appointments. New tutors are interested but overscheduled. In February, our NEHS chapter welcomed over 30 new members, many of whom are interested in becoming writing tutors! I had hoped to host a one-time two-hour tutor training rather than the series of 30-minute sessions I hosted in the fall, but few interested students are available after school, and before-school meetings can be difficult for me. My latest attempt at tutor training is a hybrid: students must read a few chapters from The Writing Center Handbook and watch some useful writing center videos on YouTube before attending a longer training focused on mock tutoring sessions. I know this is working, but how do I prove it? Despite its hiccups and flaws, I know that this writing center has been a good thing for writers and tutors, so now the challenge is to prove the center’s effectiveness. Since we have kept a record of the writers who have visited the center, I think I will start with a brief e-mailed survey in late May that asks writers about their level of satisfaction with tutoring sessions and their writing confidence prior to and after visiting our writing center. I also have writing center exit tickets and tutor reports that offer more immediate reactions to writing center appointments. I will survey tutors about their experiences, satisfaction with the writing center’s organization, and suggestions for the future, too. The more data I can gather, the more support I can garner for this program’s continuation. As I vowed in September, I have kept my goals for this new writing center realistic, and overall, I have been really pleased with the results. Though tutor reports suggest that there might still be too much emphasis on grammar in tutoring sessions and our lunchtime office hours are often lonely ones, I am really proud of what tutors have shared and writers have embraced in the last seven months. As always, I welcome your suggestions, tips, tricks, and best practices for writing centers. Keep in touch in the comments or on Twitter @MsJochman.